In the news via KRON 4 this year, show founder Chip Herman talks about show’s history and the 2015 event. Click the video below. 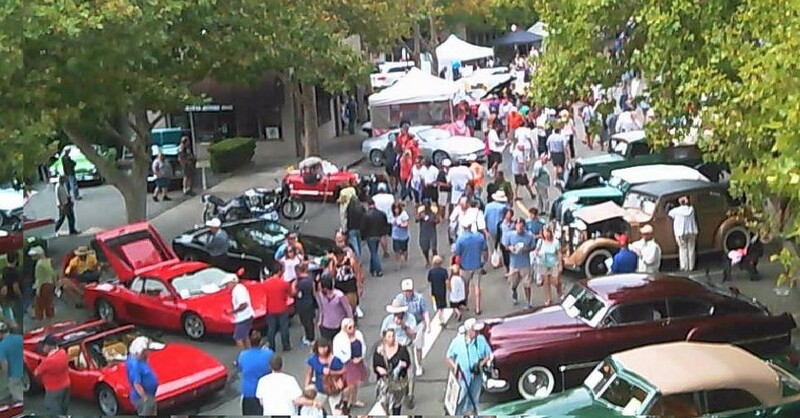 The 2015, 11th Annual Orinda Classic Car Show is history, marking a day of delighted crowds and lots of beautiful cars to admire. If you missed the fun and the chance to see original Shelby Cobras, about to begin their Annual 1000 Mile Invitational Tour that visited the show’s “main street” in a parade of classic beauties seldom seen by car fans, you can enjoy a 5-minute overview of the show, thanks to Tristan Tom (visit his website). Just click the video below. Thanks to all those who attended! 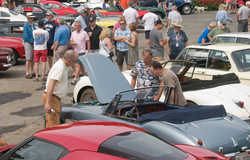 Plan to attend the 2016 events: The Pre-Show Party on Friday, September 9 and the Car Show itself on Saturday, September 10th. Mark your calendar now to get in on the fun.